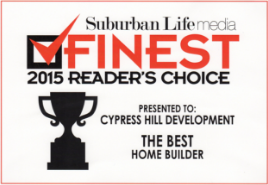 Cypress Hill Development has been building custom homes in Clarendon Hills for over 15 years. 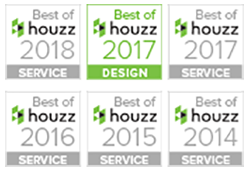 Our team is comprised of industry experts that take great pride in building high-quality custom homes and providing our clients with exceptional and reliable customer service. We have never taken a one size fits all approach and we deviate from the premise of cookie cutter homes to provide a truly one of a kind custom home. At Cypress Hill Development we understand that creating a new custom home is an intense and personal experience. We work hard to ensure that your new custom home reflects your values, needs, and lifestyle. With our years of experience, you can have peace of mind that you will have experienced and personal guidance throughout the entire project. To learn more about our custom home building process in Clarendon Hills or if you have any questions, give us a call at 630-241-9330 today. You can also reach us by filling out the contact form located on this page and we will get back to you as soon as possible. We strive to make the home building process a stress free one for you. As your building partner, we guide you through our comprehensive process step by step in order to keep you well informed about the progress of your future home. We try to keep you involved throughout the entire building process and we make it a point to ensure your custom home building project is well organized, well managed, and cost effective. Not only do we have over 15 years of custom home building experience, we also have a diverse team that consists of architects, suppliers, subcontractors, and other business partners. This in turn helps us streamline and simplify the building process for you. 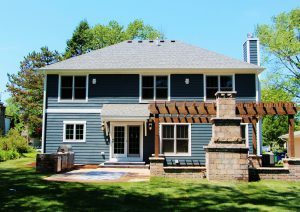 For more information on our custom home building process in Clarendon Hills or if you have any questions about our custom homes, call us today at 630-241-9330. Or simply fill out the contact form on this page and we will respond shortly.